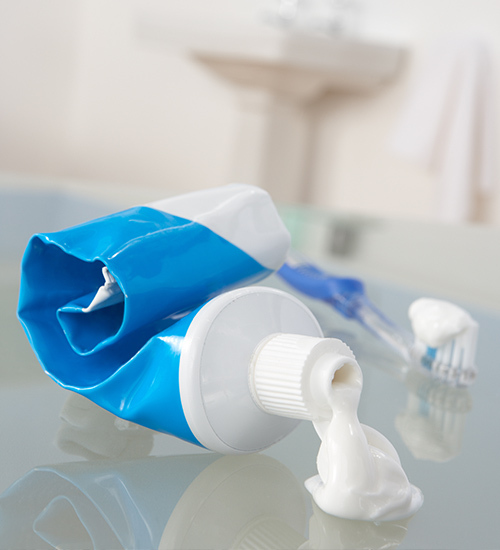 The Canadian government is set to declare the bacteria killer found in many toothpastes, mouthwashes and anti-bacterial soaps as toxic to the environment, a move which could see the use of the chemical curtailed sharply in Canada. Triclosan, the chemical in question, has been linked to numerous human and environmental health effects and has been the subject of petitions calling for its ban from consumer products…. Triclosan exploded on to the marketplace in hundreds of consumer products ranging from antibacterial soaps, deodorants, toothpastes, cosmetics, fabrics, toys, and other household and personal care products. While antibacterial products are marketed as agents that protect and safeguard against potential harmful bacteria, studies conclude that antibacterial soaps show no health benefits over plain soaps. The scientific literature has extensively linked the uses of triclosan, and its cousin triclocarban, to many health and environmental hazards. As an endocrine disruptor, triclosan has been shown to affect male and female reproductive hormones and possibly fetal development, and also shown to alter thyroid function.